1/4 page ad in Program. Your promotional items included in tote bag distributed to all attendees at the launch and 1 (one) pass to Pre-launch. Meet the CEO Mixer –Dessert & Champagne with Ebony Ormond-Ham. Half page ad in Program. Your promotional items included in tote bag distributed to all attendees at the launch. 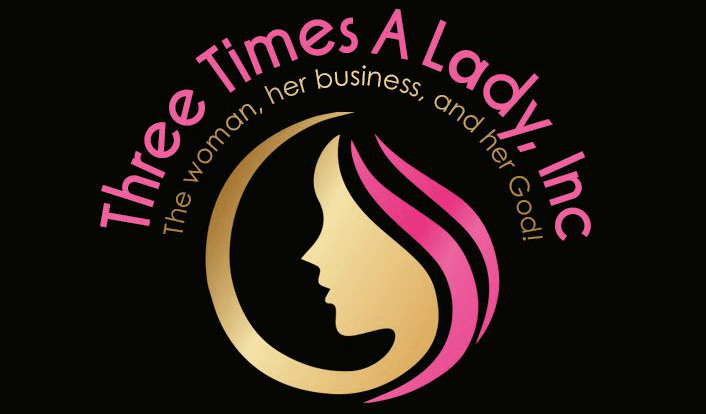 2 (two) passes to Pre-launch Meet the CEO Mixer –Dessert & Champagne with Ebony Ormond-Ham. Name and Logo credit in flyers, direct mailers and e-blasts. Name and Logo on in-house banner (including Pre conference advertisement). -- Your promotional items included in tote bag distributed to all attendees at the launch. Full page ad in Program. 2 (two) VIP passes- reserved seating.